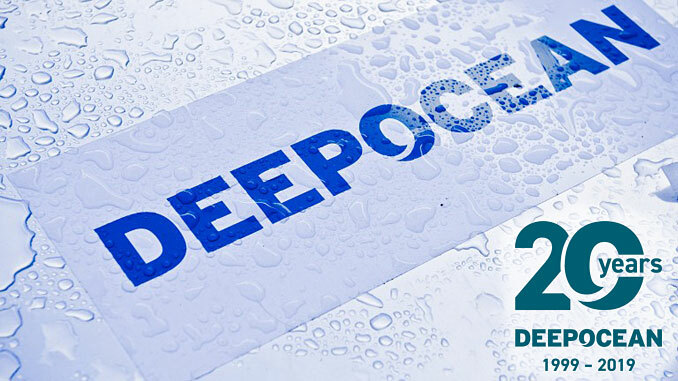 DeepOcean Group, a global subsea service provider, celebrated its 20-year anniversary on 8th April 2019. Two decades of successfully serving its international customer base, executing the world’s most challenging and advanced subsea projects. Established as DeepOcean AS in Haugesund, Norway, in 1999, DeepOcean has since expanded globally, serving all major Oil and Gas, and Offshore Energy markets with its main operations based in the North Sea, Africa as well as the Americas and a new corporate headquarter in Oslo, Norway. Since 2016, DeepOcean has been owned by Triton, allowing the company to expand its operations, acquiring Searov, an agile and cost effective ROV service provider with a strong focus on West Africa, in 2017 as well as Delta Subsea, a Houston based leading IMR company, in 2018. From humble beginnings on the Norwegian west coast, DeepOcean has steadily grown to become the leading global subsea service provider. 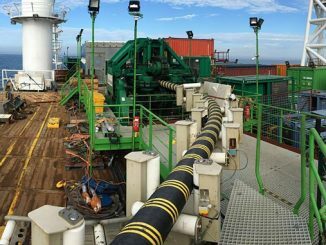 By operating 18 vessels, 50+ ROVs and 10+ Seabed Intervention vehicles, DeepOcean is a full subsea service provider – from conceptual engineering to execution – and currently servicing its customer in the areas of Subsea Survey, IMR (Inspection, Maintenance and Repair), Subsea Construction and Cable Lay & Trenching. Applying DeepOcean’s guiding values of Attitude, Courage, and Teamwork, the company’s more than 1,000 employees will continue to deliver subsea services the DeepOcean customer base.